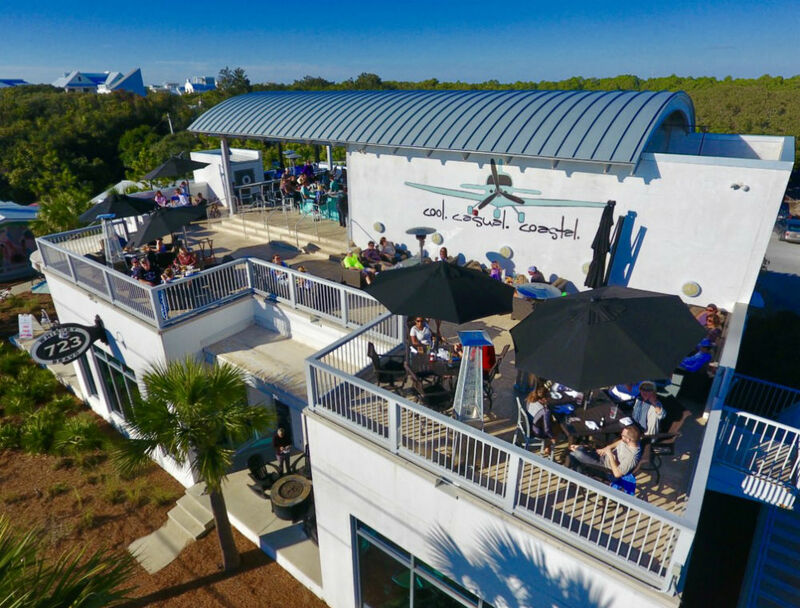 Located in Old Seagrove, 723 Whiskey Bravo serves American-style food in a casual, family-friendly atmosphere. The upstairs open-air bar is ideal for catching the big game, featuring expansive Gulf views. There are currently no special events scheduled at 723 Whiskey Bravo. Click here to add an event.